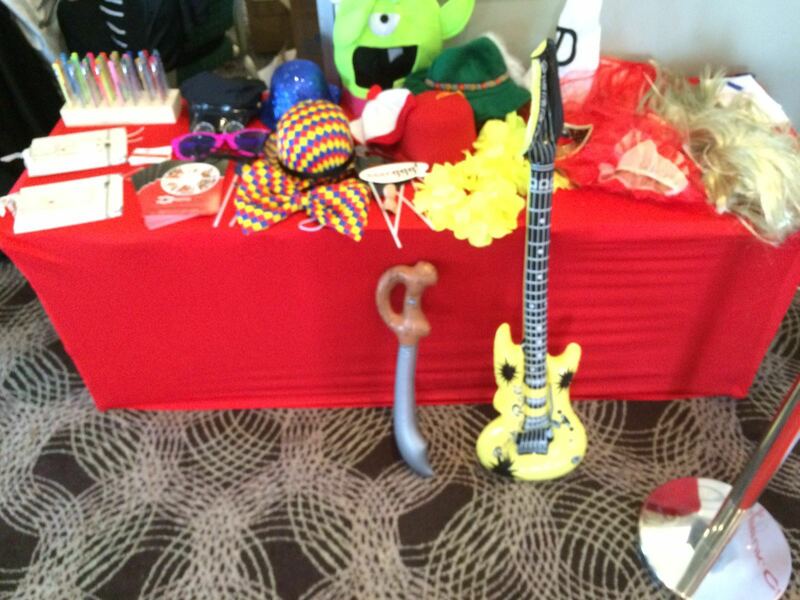 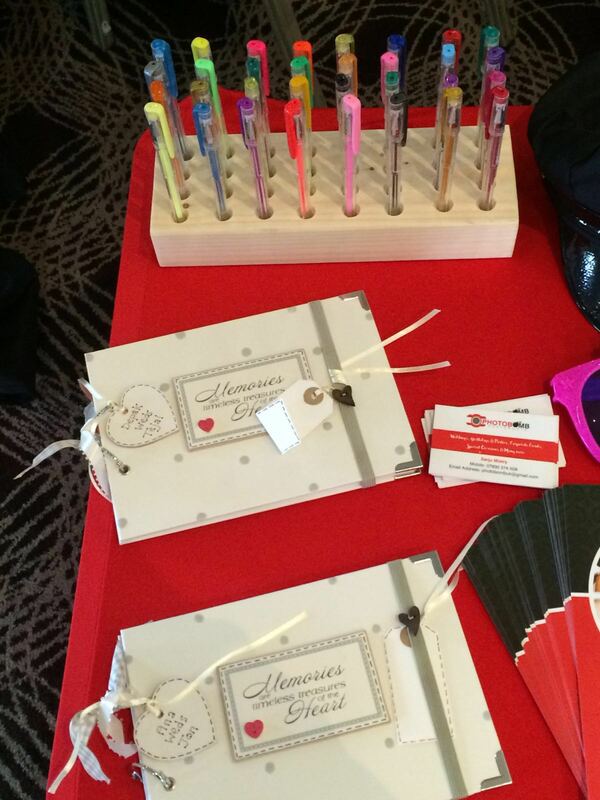 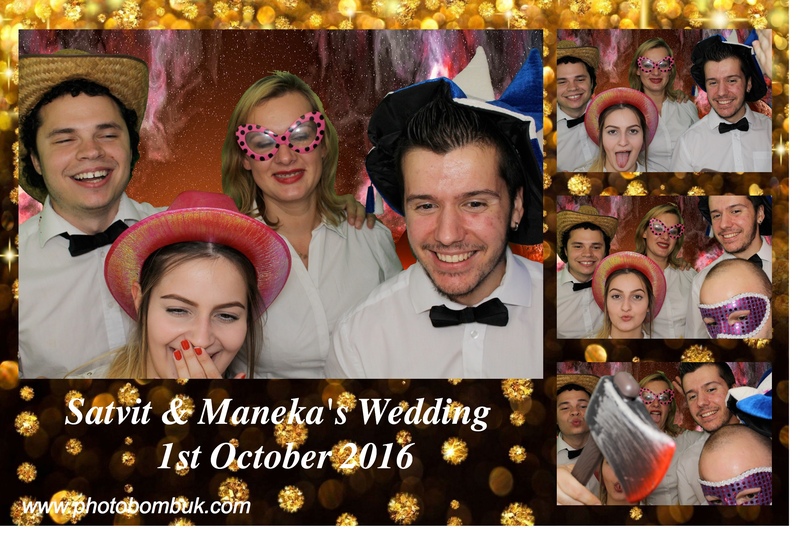 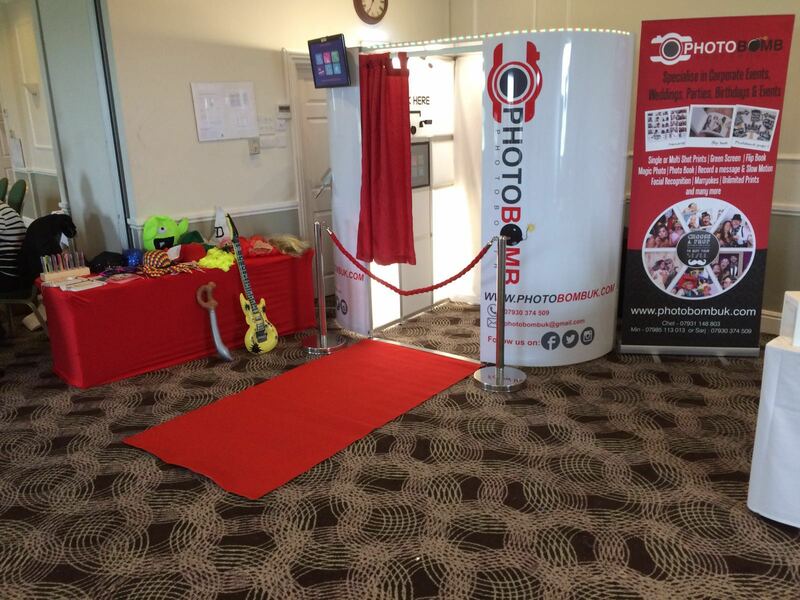 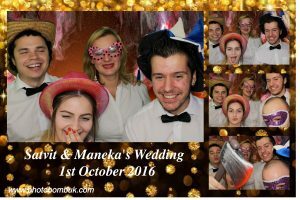 Photo Booth offers a professional service with high quality products at excellent value for money. 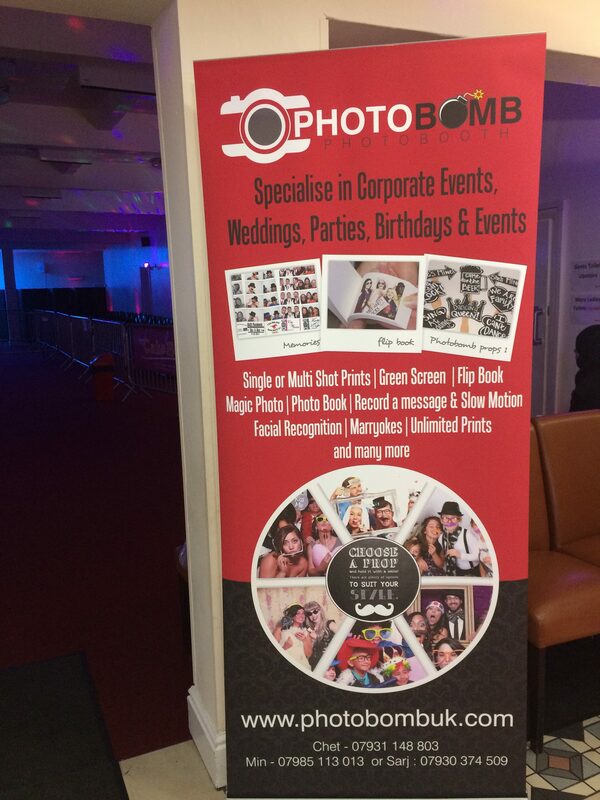 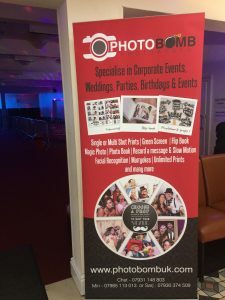 We aim is to provide the most competitive party packages around and cater for all budgets as we appreciate the high costs that come with hosting an event. 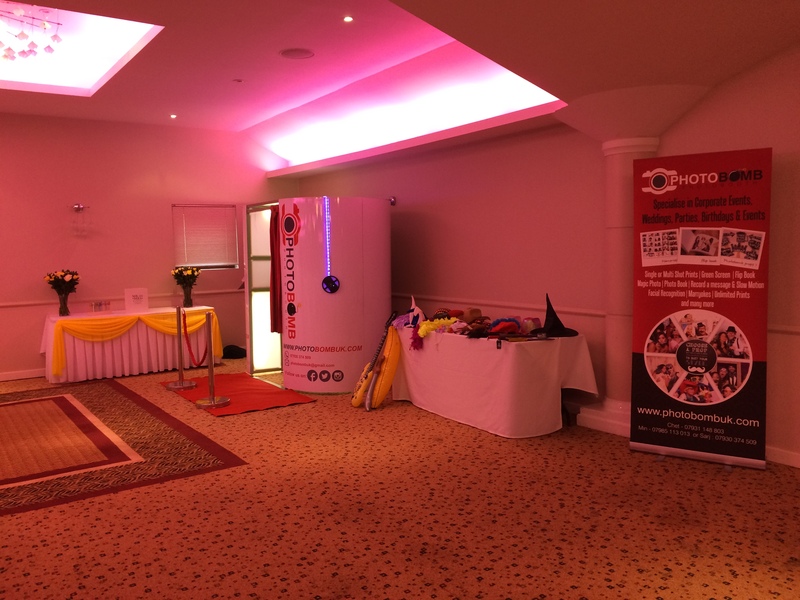 Our Booth is an Oval shaped Booth, it can accommodate 8 people at any one time. 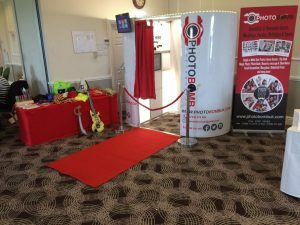 Rather than your average booths which are equipped with a Windows PC, this booth has a MAC Mini, the images are far sharper and the quality is unbeatable. I have just seen your advert, on the Clare’s AsianAds. 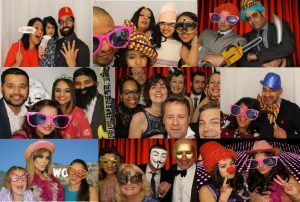 I am interested in hiring a photo booth for a reception party, for 28th july, 2018. The party will be catering for 200-250 people, and the party will be starting roughly from 3pm (tbc) and I like to know what packages do you offer.